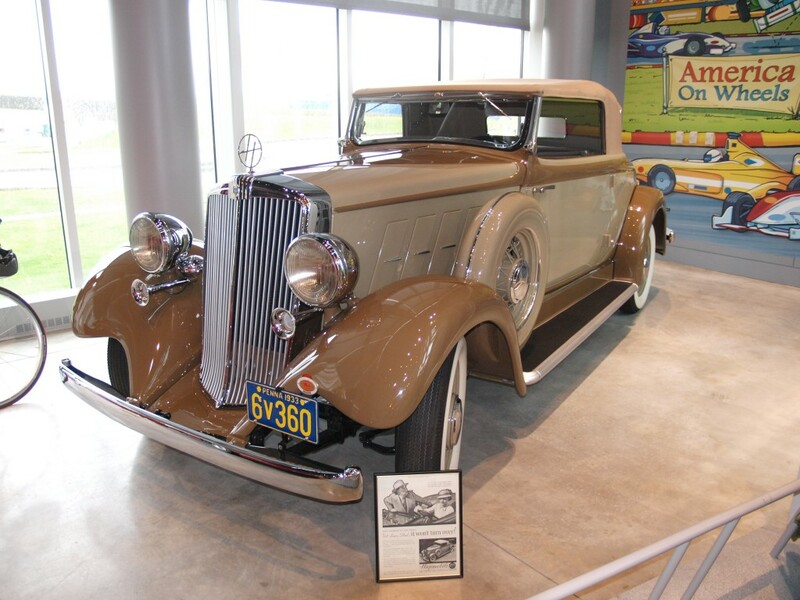 The elaborate galleries of America On Wheels feature the vehicles that put our nation, literally, on the road to international leadership in automotive transportation. Exhibits range from the latest in personal transportation vehicles, such as scooters and Segways, to the grand Mack Trucks that help feed and supply a growing country. One of our favorite thrills is seeing and hearing the reactions of visitors as they realize the breadth and scope of our unique collection of bicycles, automobiles, trucks and other vehicles that celebrate the motor vehicle heritage of the United States. 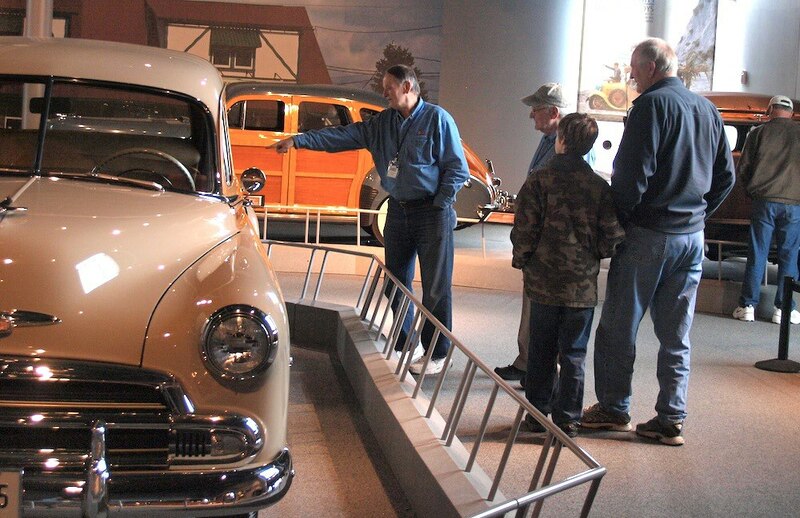 Through the years, thousands of visitors have toured America On Wheels, attended our great events and learned about the history of automotive transportation in the United States. The popularity of such great exhibits have brought regional and national attention to our institution. We have been recognized by national media such as The Washington Post and locally by The Morning Call, the Express-Times and, Fox News WFMZ Channel 69. We have been honored to host such luminaries as racing legend Mario Andretti and showcased vehicles from the Nicola Bulgari Collection. 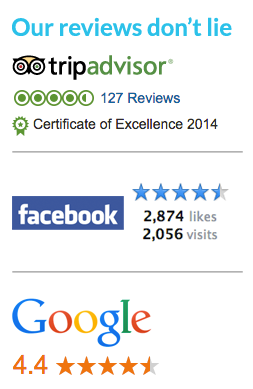 It’s been exciting and we’re revving up for more great experiences down the road. We have forged new, strong relationships with other cultural institutions and events in and around the Lehigh Valley and hosted a variety of clubs, events, social receptions — and even weddings. We are proud to play a part in the economic redevelopment of the City of Allentown and its wonderful riverfront and we look forward to continued success as a year-round attraction for fans of all ages. History is a source of knowledge that should be treasured and never forgotten. Our educational thrust is met through interpretation and teaching through the use of original objects. America On Wheels is a storehouse of this knowledge, experienced through the various artifacts that define our mission and culture. Keeping that in mind, operating a museum requires the generous support of many individuals and businesses. The lighting costs alone for these exhibits are significant as we create various individualized environments to enhance the visitors’ experience. Funds are also needed for the technology that is used for taking the visitors on a journey through the history of transportation, from its beginnings to the future, and for the continuous growth in our outreach educational programs. America On Wheels is truly a monumental undertaking as we change exhibits every six months which allows visitors to return frequently. After all, museums are community treasures. They are unique resources and places for exploration and discovery. We would like to encourage you to become a member or contribute to our many sponsorship opportunities throughout the year. It provides a stable income base that helps keeps the doors open, it demonstrates a broad and diverse base of support in the community and it allows us to tap a pool of expertise that improves the programs and exhibits we provide to the community. As education is one of the main tenets of America On Wheels, we are pleased to offer an outstanding venue to schools, children’s summer programs and the general public to learn about the transportation industry and the impact it has had on the social and economic culture in America. Our educational programs allow visitors of all ages to test their skills with family fun activities designed to educate and entertain. The Restoration Learning Center is a learning area for ages up to 16. 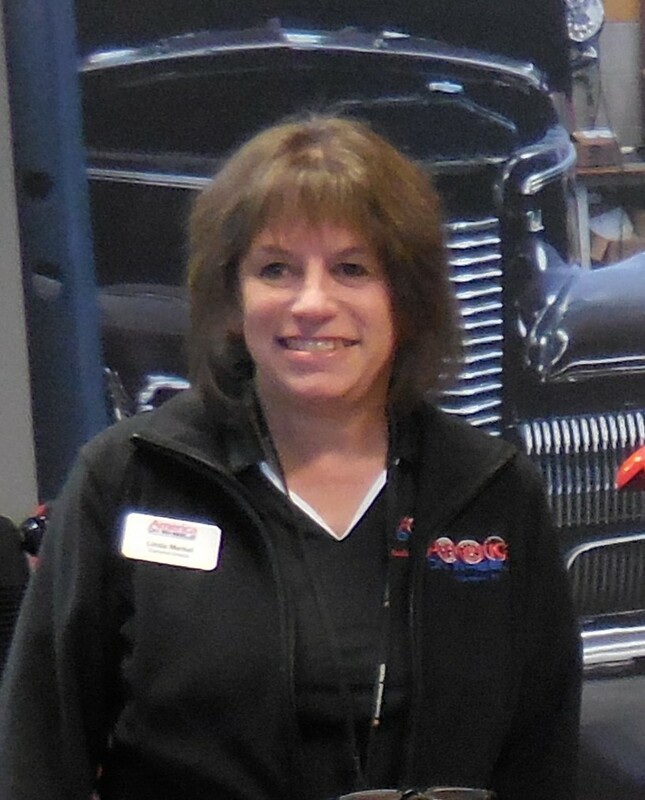 The concept is to present the major steps in the restoration of a collector vehicle. Presentation will be accomplished through display of the vehicle components comprising each step, as well as the equipment, tools and procedures involved in the restoration process. The museum is delighted to add this step in the education process. We look forward to seeing you and encourage you to spread the word that….America On Wheels is truly a trip worth taking!